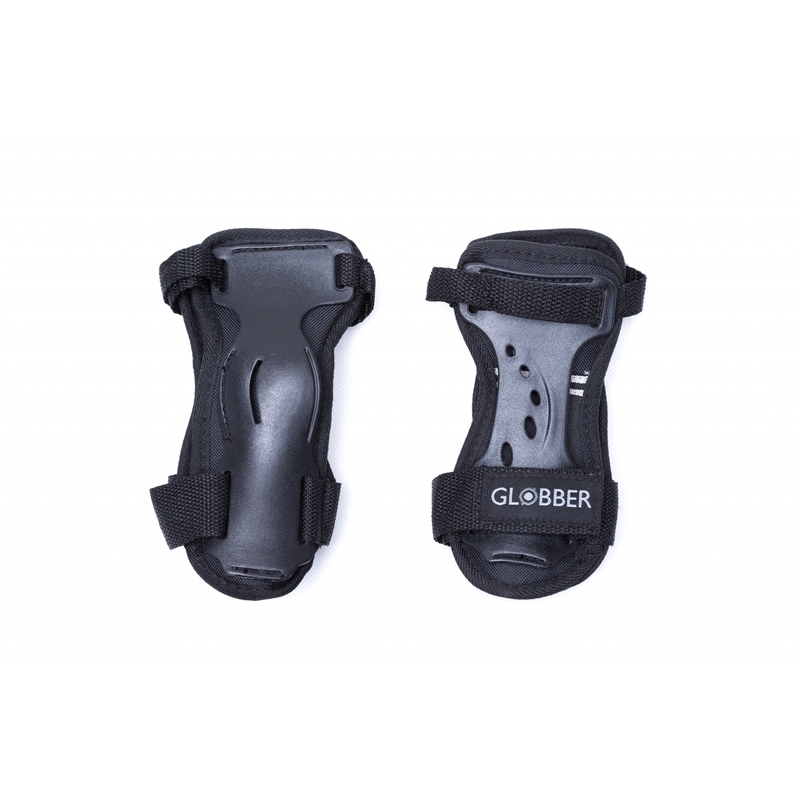 Globber protective gear accessories for adults - elbows, knees, wrists protective gear for kids, S, M, L, XL sizes available. 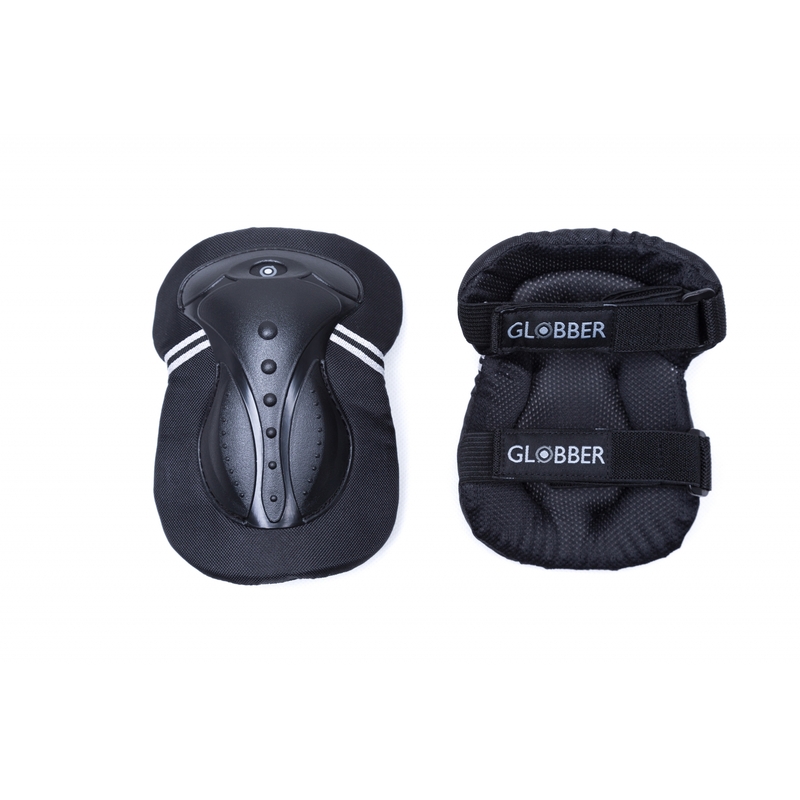 • Elbow, wrist & knee protective gear in one pack. 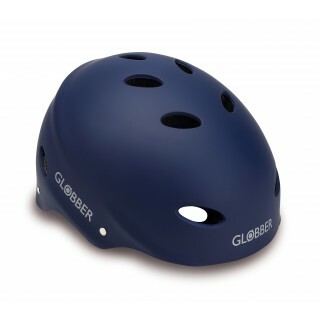 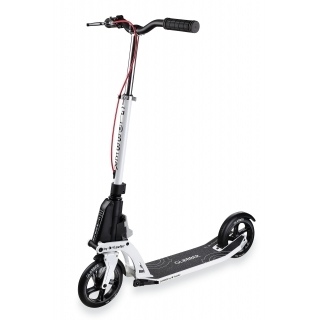 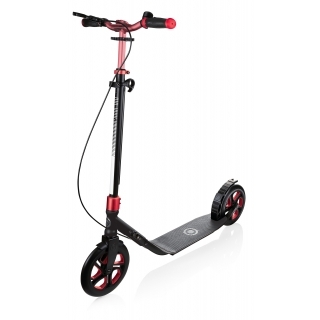 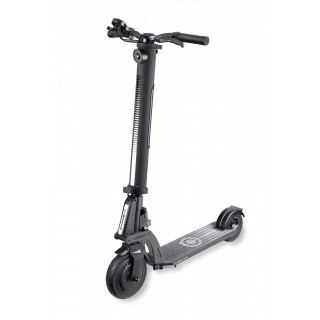 • Extra-padded protection with Velcro straps for maximum protection and comfort.